Insurance made so easy — even Monkeys can do it! 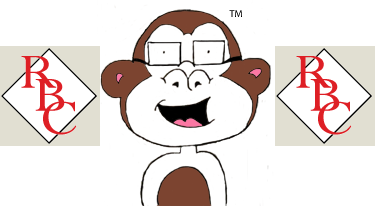 Welcome to RBC Insurance Associates, home of the Insurance Monkey™. We realize how difficult insurance can be to understand, so let the Insurance Monkey™ help answer all of your questions. Note: If the Insurance Monkey™ does not respond to your questions immediately, please note that he may be on a banana break.